Fragranza maschile spontanea, classica dove la freschezza degli agrumi, arancio, bergamotto, limone è miscelata con note legnose come il vetiver, la noce moscata ed il tabacco. 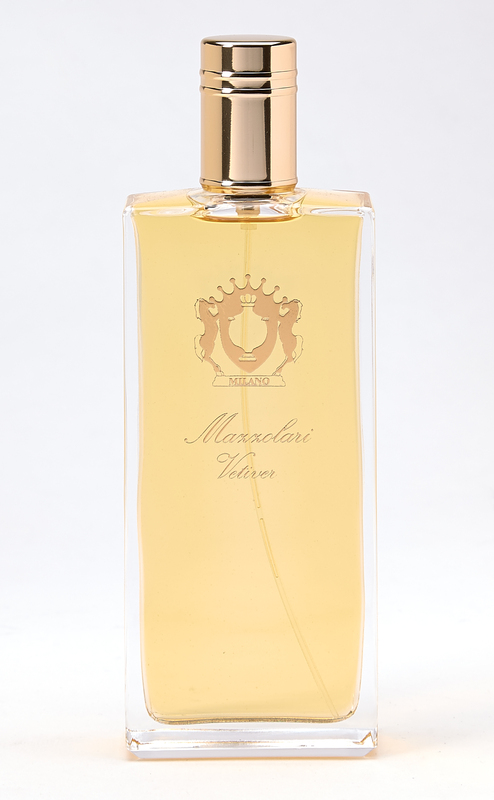 Mazzolari's Vetiver is a masterful composition that opens with a spontaneous, bittersweet burst of citrus orange, bergamot and lemon. As they fade to a whisper, a woody vetiver stakes its claim, enhanced by the arrival of spicy sweet nutmeg. Never heavy, Vetiver is a full-bodied, solid fragrance, one that brings to mind driftwood browns, dried herbal greens and deep yellow sunshine. At its base is an elusive tobacco and clean sandalwood…fragrant, rich anchors to this captivating, woody combination.